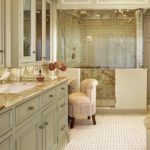 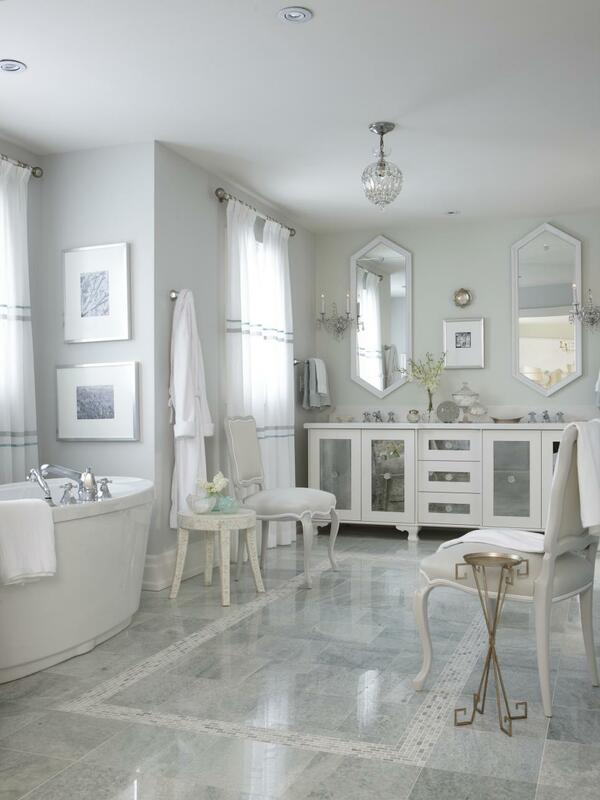 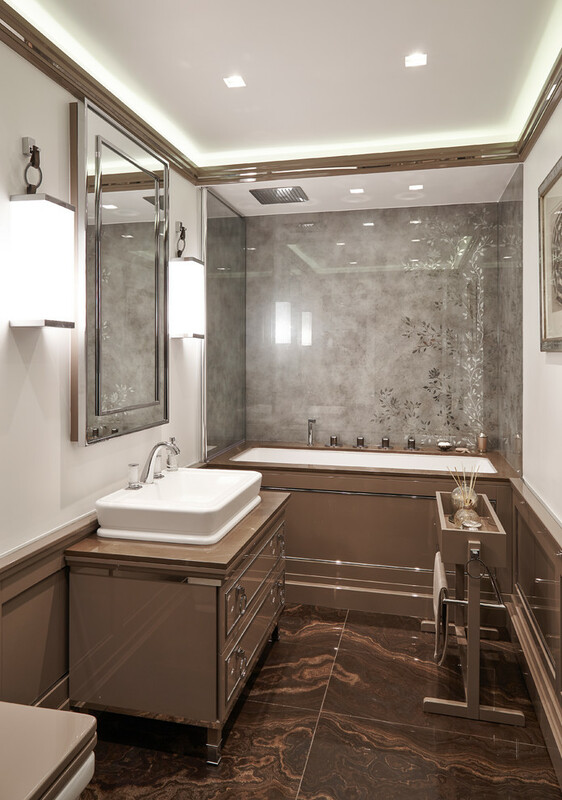 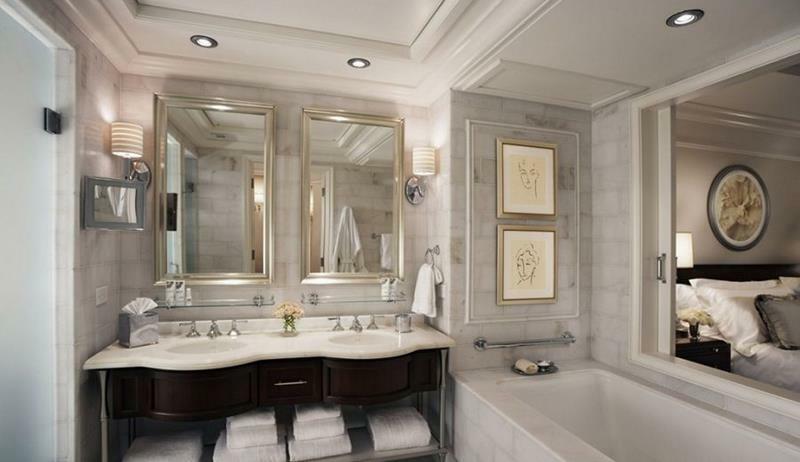 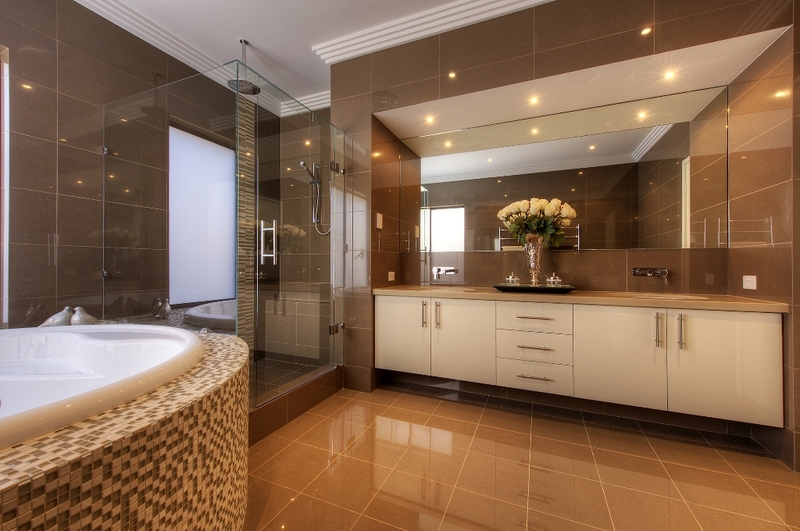 Does your bathroom demand an upgrade? 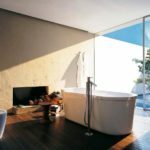 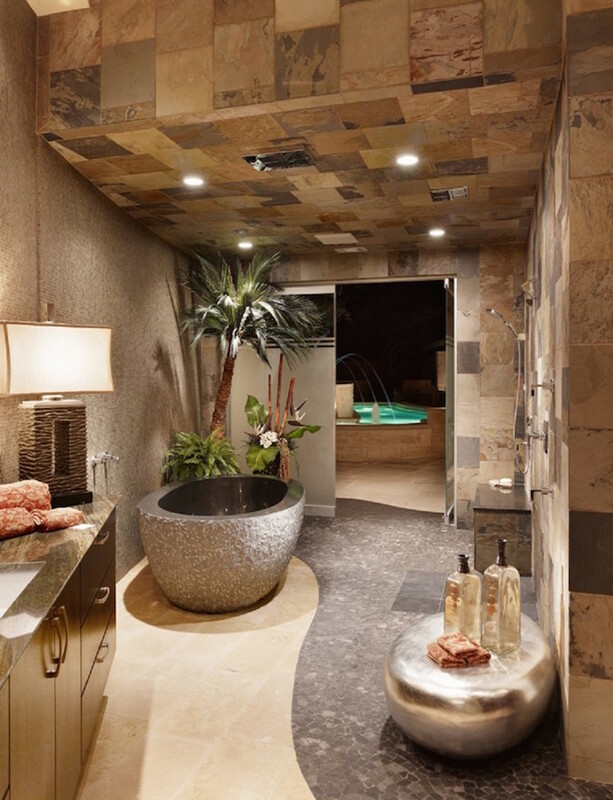 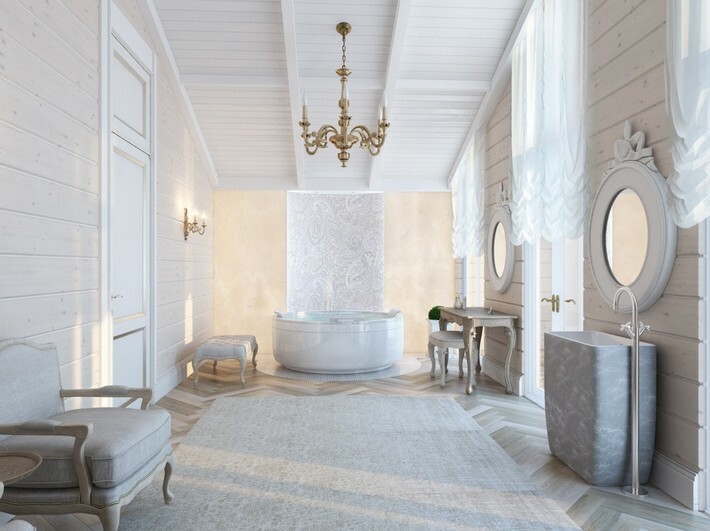 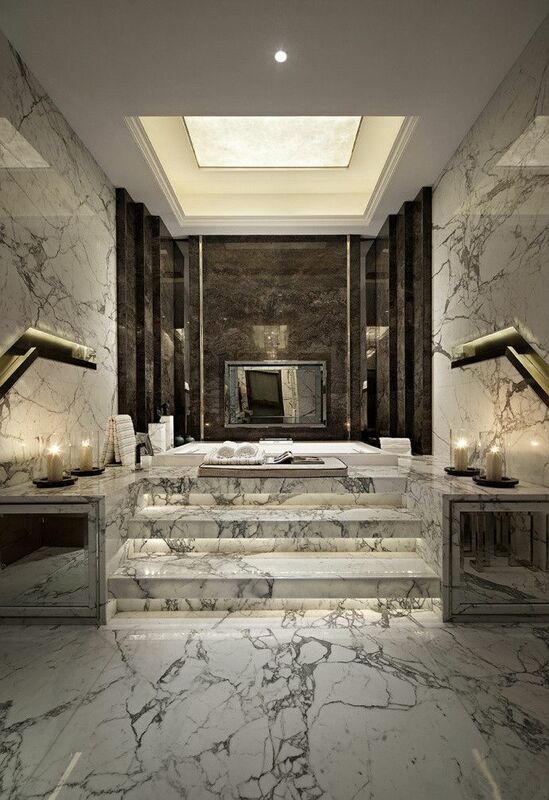 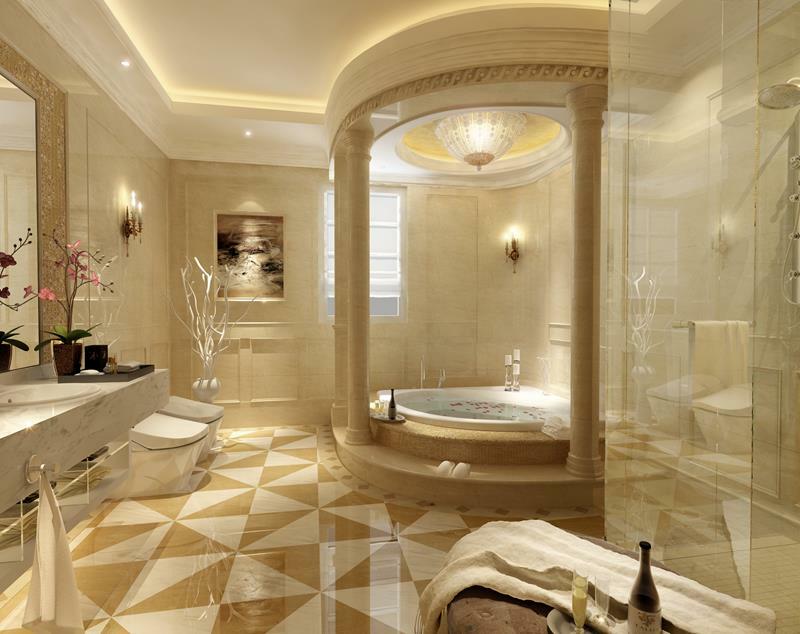 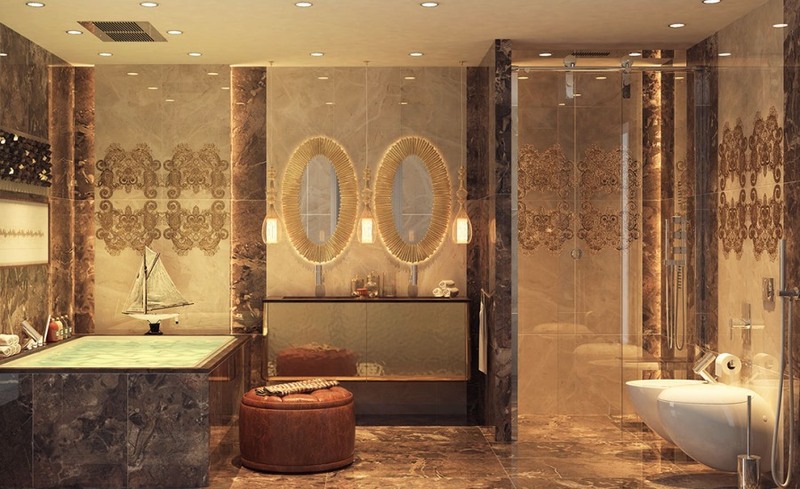 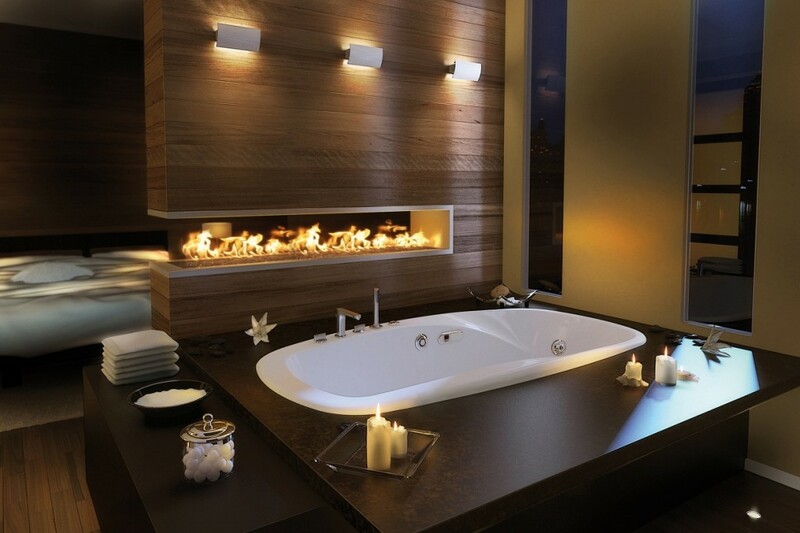 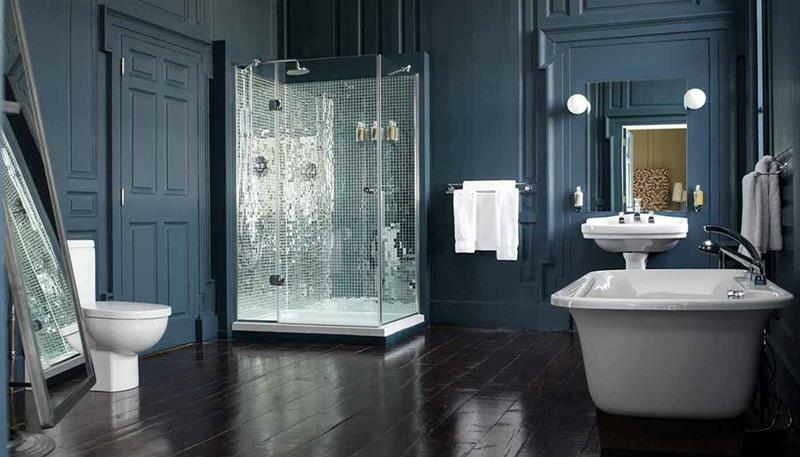 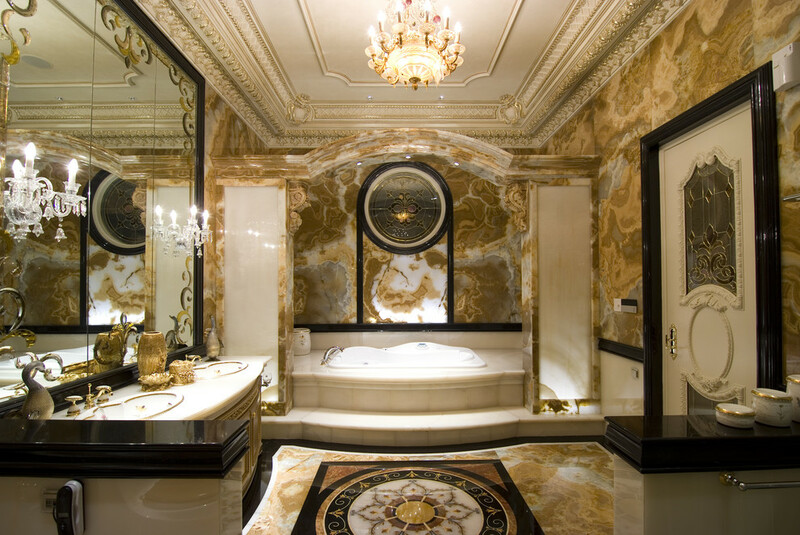 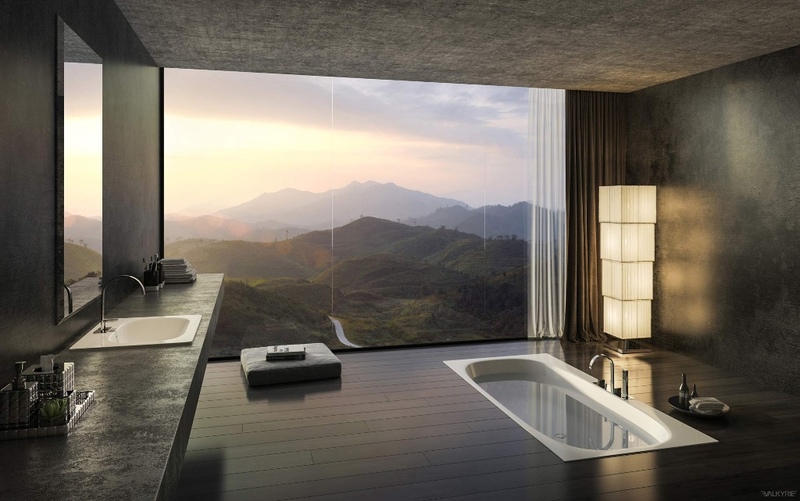 Checkout our latest collection of 25 Luxurious Bathroom Design Ideas and get inspired for some beautiful designs. 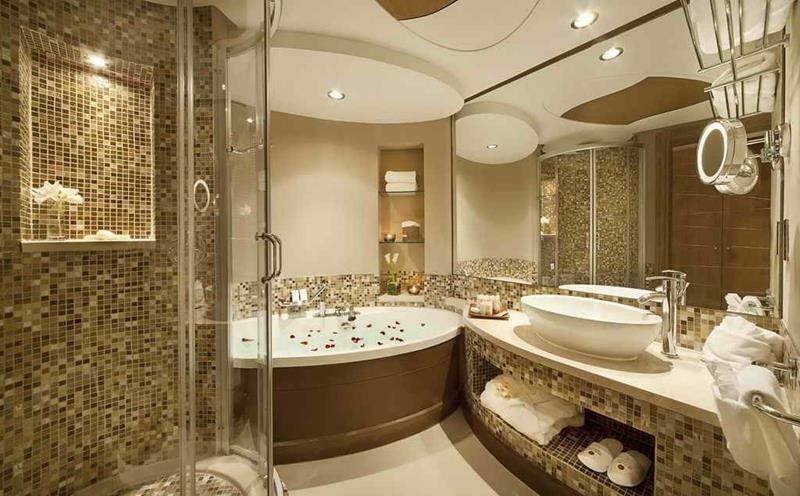 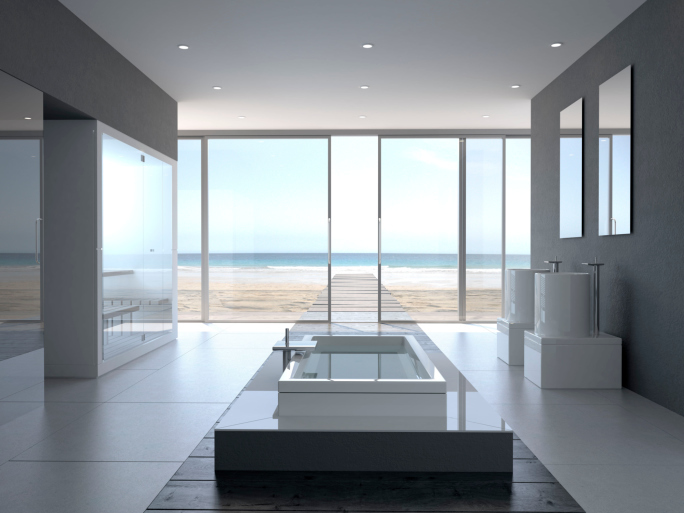 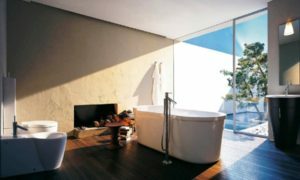 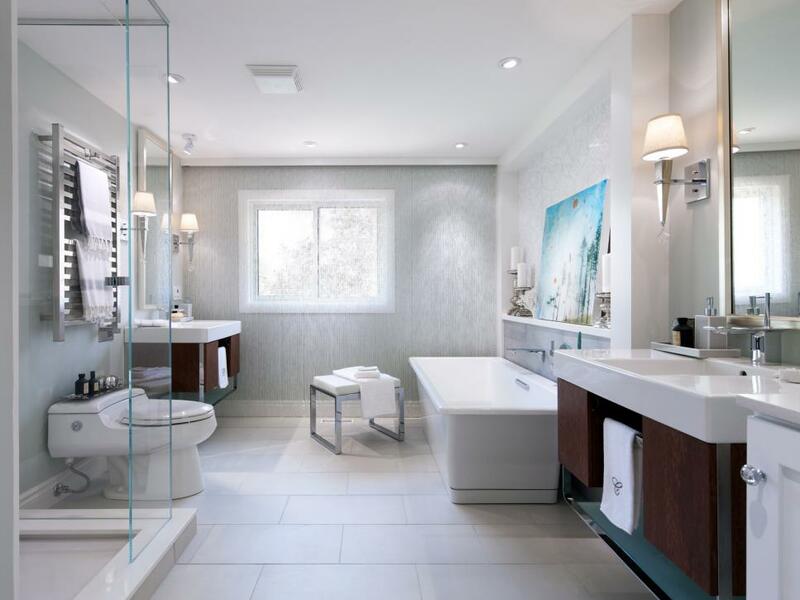 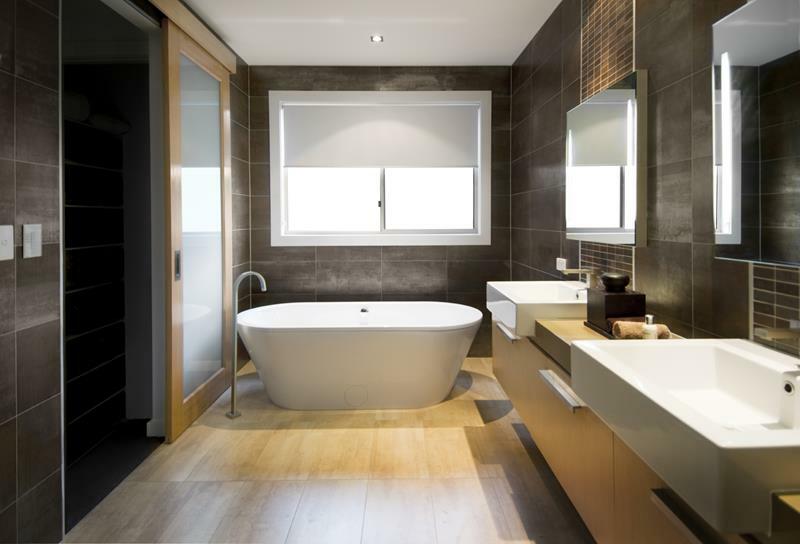 Bathroom is that space of the house which has a very functional role to play. 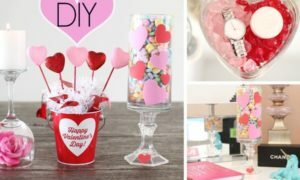 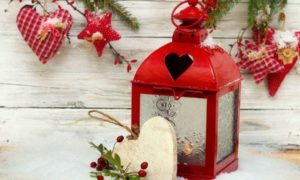 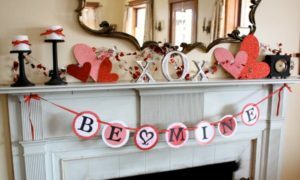 Hence it decoration matters a lot. 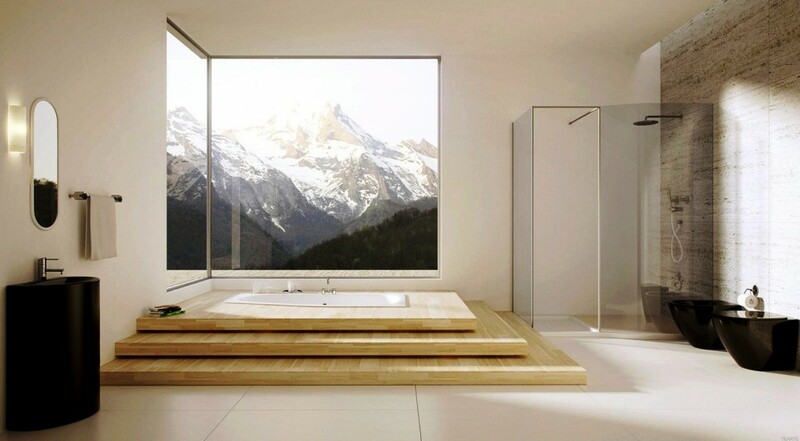 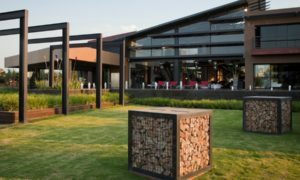 It is the place where one can relax and sit for sometime. 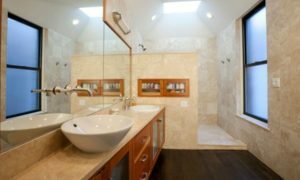 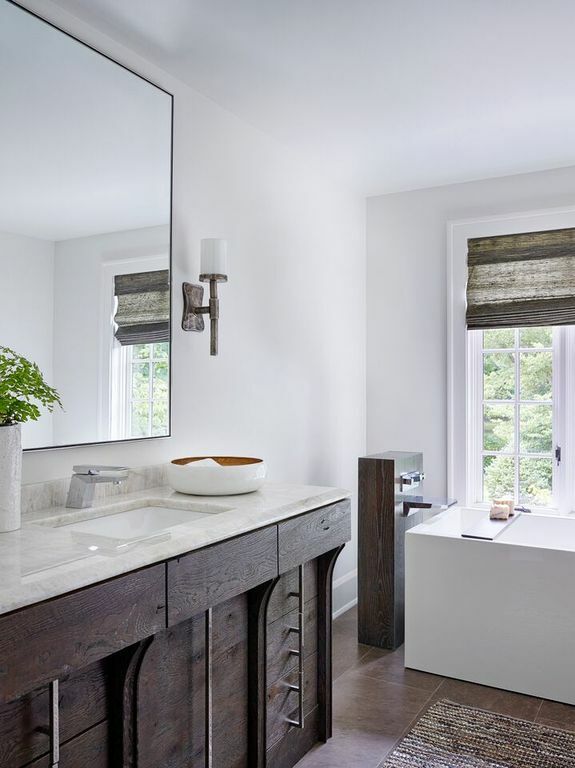 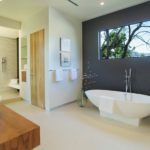 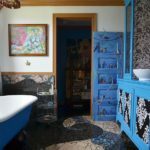 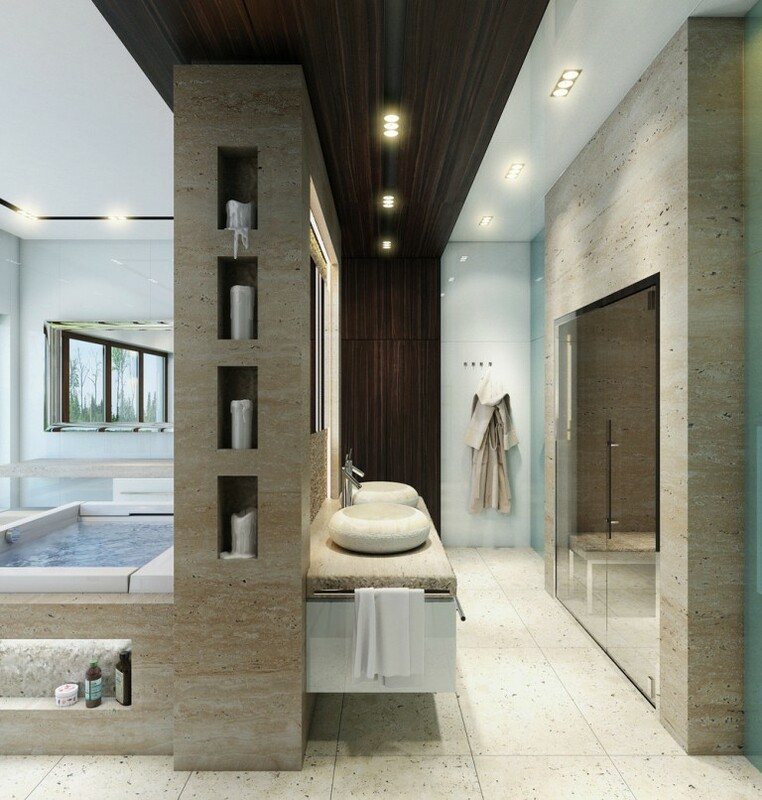 Although its decoration is always ignored while thinking about decoration of the other rooms of the house, a well built and well designed bathroom can actually add value to the complete look of the house. 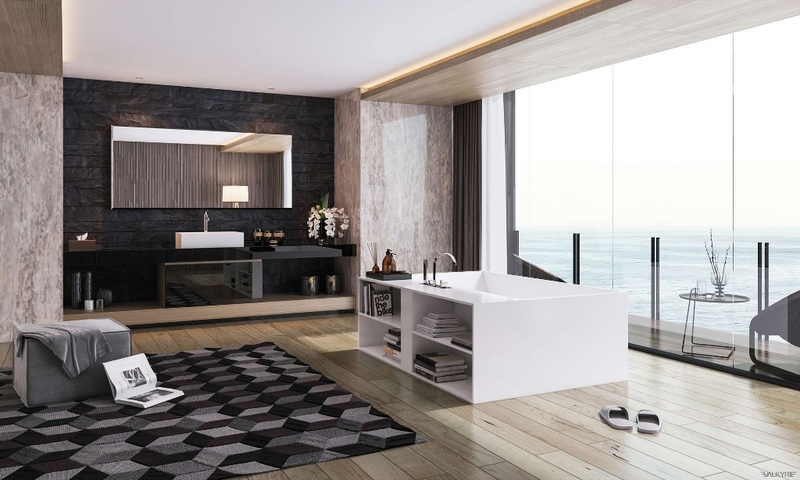 Checkout our latest collection and get inspired.